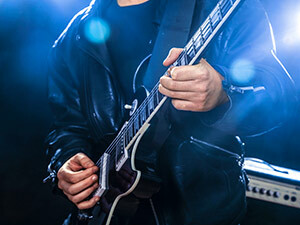 The London Guitar Institute offers top-notch guitar instruction for adults in the City of London and Mayfair. 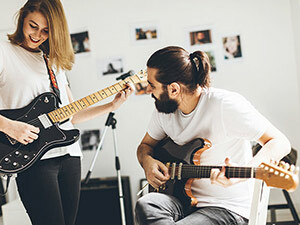 You can find our different guitar course options below, where you can select the guitar course that suits you best and where you can make the fastest progress. In addition to excellent quality guitar instruction, you will also benefit from outstanding guitar masterclasses and seminars as well as performance opportunities throughout the year. London Guitar Institute was founded by master guitarist Stefan Joubert. Stefan Joubert is one of the world’s most formidable guitarist. He is especially well-known for his mastery of touch or tapping style guitar playing. He is also an extremely versatile guitarist, at home in many genres and able to help his students make MASSIVE and LASTING progress in a short period of time. If you want the best guitar instruction in London designed by one of the world’s most original guitar minds, then you have arrived at exact the right place! Space is limited, but if you are serious about learning to play the guitar and you want to become the guitarist that you have always wanted to be then we are what you have been looking for! 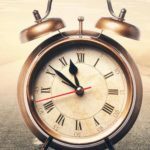 Four lessons of 60 minutes provided each month. Group lessons take place at a set time each week. Groups are small and therefore very beneficial. Much better than large groups. Open to beginners and intermediate players. Discover the nature of the instrument and be prepared for mind blowing revelations of the guitar. Benefit from playing with others in a group format. Develop your band playing skills. Make radical progress and learn from outstanding guitarists who specialise in teaching adults! Study in a small group format in the City of London. No need to bring your guitar as the instruments are provided at our venue upon prior arrangement! Become the guitarist you have always wanted to be! Please note a one-time registration fee of £55 is required when joining a group guitar course at the London Guitar Institute. Learn with an excellent guitar instructor who genuinely cares about your progress! Choose between 30, 45 or 60 minutes per week. Lessons take place at a set time each week. Learn the secrets of the guitar with an excellent guitar teacher! Break through musical frustrations and FINALLY become the guitarist you have always wanted to be! Please note a one-time registration fee of £75 is required when joining a one-to-one guitar course with The London Guitar Institute. Make sure you book your course soon as space is very limited! Enjoy the HIGHEST quality guitar instruction for adults available in the UK today! Make tremendous progress in a short period of time! Learn NEVER-SEEN-BEFORE secrets of the guitar. Get the ULTIMATE ACCESS to Stefan Joubert. Make MASSIVE improvement to your guitar playing in a relatively short period of time. Resolve all your knowledge based guitar problems. Learn how to design your own chords on the guitar. Learn how to improvise and phrase correctly. Become a master at manipulating sounds in order to touch the heart and soul of your audience. Learn the “hidden” secrets of how to play fast. MAKE SUPER FAST progress in comparison with other instructors. Change your mindset to become the guitarist you have always wanted to become. Understand how the instrument REALLY works! Get in touch today as space is extremely limited. Don’t miss this fantastic opportunity to take your guitar playing to the stars! Take action today to avoid disappointment! Please note a one-time registration fee of £95 is required when joining a guitar course with Stefan Joubert at the London Guitar Institute. The London Guitar Institute offers amazing guitar programmes for adults who want to learn how to play for their own pleasure. 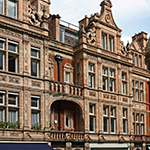 Classes take place weekly at our location near Liverpool street station in a stunning environment. The guitar department is managed by Stefan Joubert, one of Britian's most sought-after guitarists. Absolute beginners to advanced guitarists are accepted at the guitar studio. Courses run on a monthly basis with an initial study commitment of three months. All the lessons are structured according to a lesson plan that is specifically designed and tailored for you by your teacher. In our Silver and Gold Programs we follow with a set structure. In our Ultimate Access Program, our head guitar teacher will plan a bespoke guitar program tailored to your individual guitar needs, goals and wishes. The courses run on an indefinite basis until a written notice has been given by either party not less then one calendar month prior to the next billing date. There is an initial starting commitment of three months. Please do note that lessons are tailored to you on an individual basis and we highly recommend a study period of at least 6 months to a year to get satisfactory results from your learning. Many of our students have been with us for years and the lessons are designed to continue on a month to month basis. How to NOT give up! You will receive 2 lessons per month online in a dedicated student portal. Large lessons designed to take you forward fast! Works best for intermediate players! Perfect if you are not living in London. 2 Online lessons per month- £75 per month. Lessons take place weekly on an indefinite basis. No strings attached with the online programme. Go at your own pace. The class take place in a duo format (2 individuals). You will have intimate access to Stefan Joubert and his guitar skills. 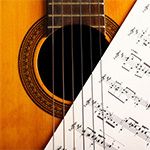 Classes are designed for beginners to intermediate guitar players. Please enquire to find out our availability. Space may be limited. 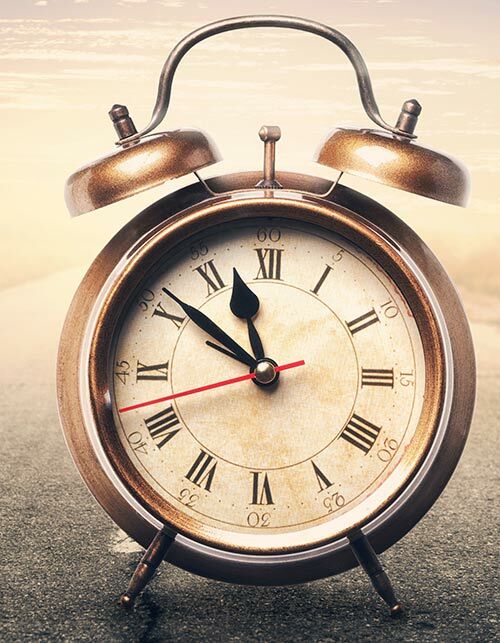 60 Minutes weekly - £165 per month. There is a minimum learning commitment of three months. A calendar month's notice is required before stopping your classes. Lessons take place weekly on an indefinite basis. There is a minimum study length of three months, but classes with Stefan go on indefinitely. We do not offer a one-time learning course opportunity, we are here to take you on a journey and walk that journey with you. We do require a one-month notice before stopping your lessons. You will have the ULTIMATE ACCESS to Stefan Joubert and his guitar skills. It's the fastest way to develop your guitar playing. Four private lessons provided per month. Your lessons will take place at an allocated slot each week. 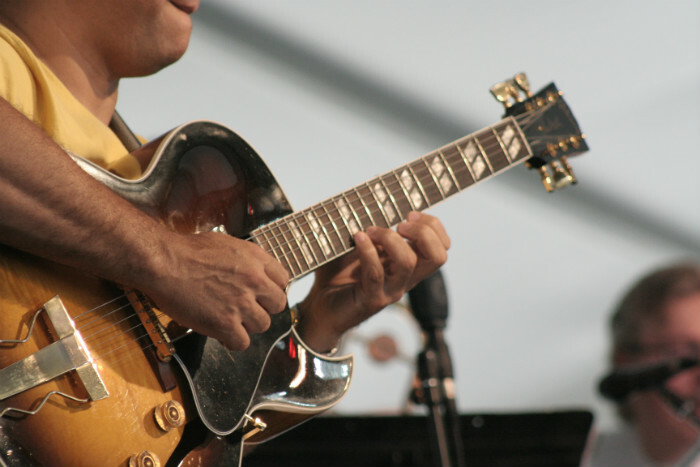 Make massive transformative improvement on your guitar playing. Become a master at manipulating sounds in order to touch the hearts and souls of your audience. Learn the secrets of how to play fast. Change your mindset to become the guitarist you've always wanted to become. 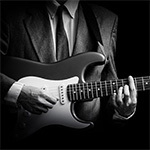 Benefit from the best guitar lessons London is to offer adults! Classes are designed for beginners to advanced players. You will have the best knowledge and input from master instructor Stefan Joubert. Please contact to find out Stefan's current availability. Usually classes take place Monday to Thursday at lunchtime as well as 6pm-9pm. There are also slots available on Fridays during the day. Once you've paid your first month's fee, the preferential slot will be booked for you. Lessons take place weekly on an indefinite basis. There is a minimum study length of three months, but classes go on indefinitely. We do not offer a one-time learning course opportunity, we are here to take you on a journey and walk that journey with you. We do require a one-month notice before stopping your class. Each quarter a maximum of two lessons may be rescheduled on the condition that 72 hours notice have been provided. On the rare occasion that your guitar instructor (Stefan Joubert - Master Virtuoso Teacher) cannot attend a class, a make-up class will be scheduled at a convenient time. Payment has to be made monthly in advance via standing order on the 1st or the 15th of the month. Late payments as well as non-standing order payments will incur an additional admin fee of £15.